Duplicate File Finder is a software tool which allows you to find and remove duplicates on your Mac. The application is free to download and use. However, if you need a more advanced tool than just duplicate file remover and want additional Pro features, you should update the application to the PRO version. And here is how to do that. Launch Duplicate File Finder and click the green button in the top-right corner. Fill your Apple ID and password, and click to buy. 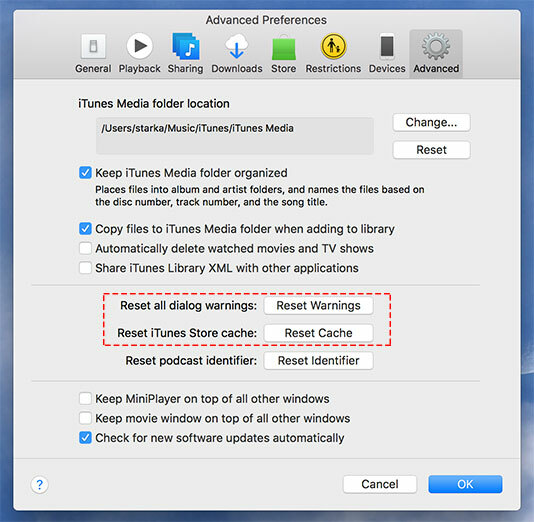 If you have already purchased the application but for some reason need to reinstall it or install it on your new Mac computer, you do not need to buy it again. Just restore your purchase by following the steps below. 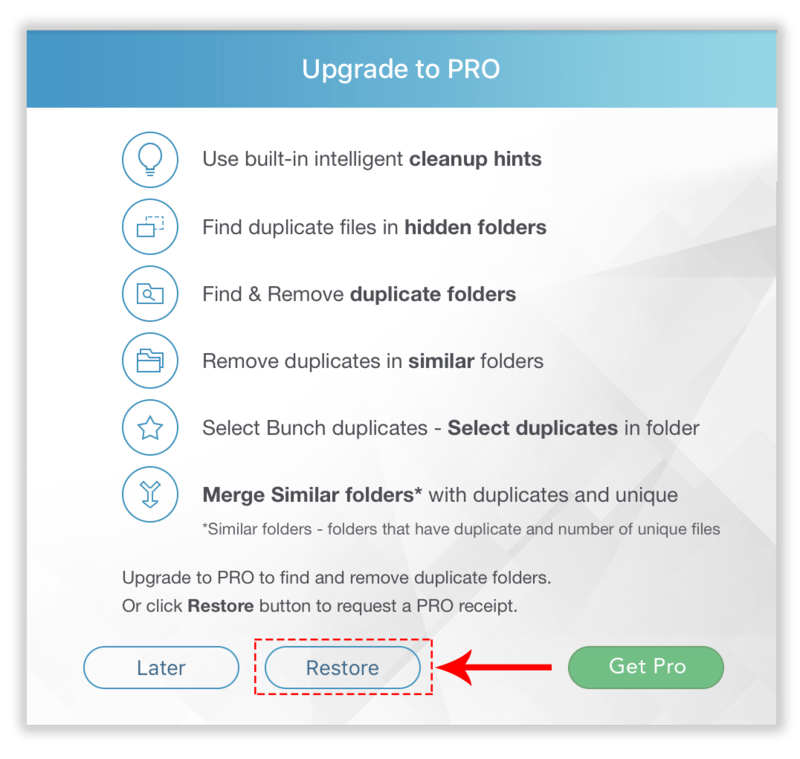 Launch Duplicate File Finder and click again the green button. Fill your Apple ID and password, and click to Sign in. 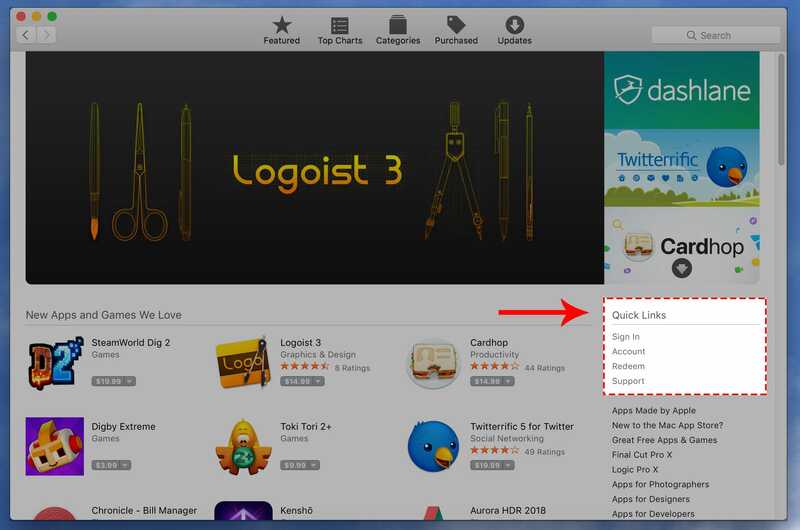 Although Mac App Store usually does its job without incident, some users may face certain errors while trying to purchase applications. If you are trying to make in-App Purchase or restore Duplicate File Finder on the App Store but the system doesn’t respond, make sure you’re making your in-App purchase with the same Apple ID you used to download the application. 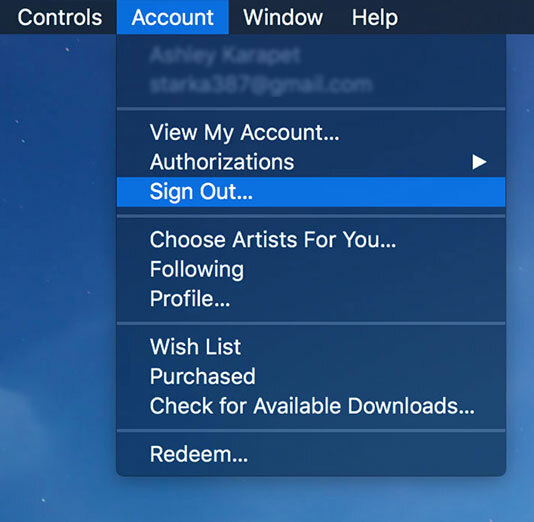 Log out and Sign in with the appropriate Apple ID. 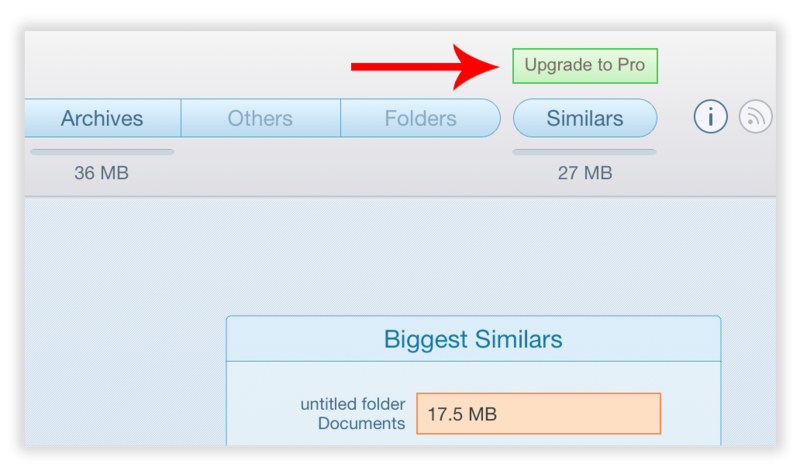 Then go back to the Duplicate File Finder app and retry to purchase or restore the app. If that didn’t help, make sure in-App purchases are allowed on your Mac and your Apple ID has no restrictions. If you are trying to purchase Duplicate File Finder and get the error “The application could not be downloaded. The server gave an error during download: 403 Forbidden,” try the following ways. Then restart your Mac and try to purchase it again. If the first suggestion didn’t help, try another way to solve the issue. 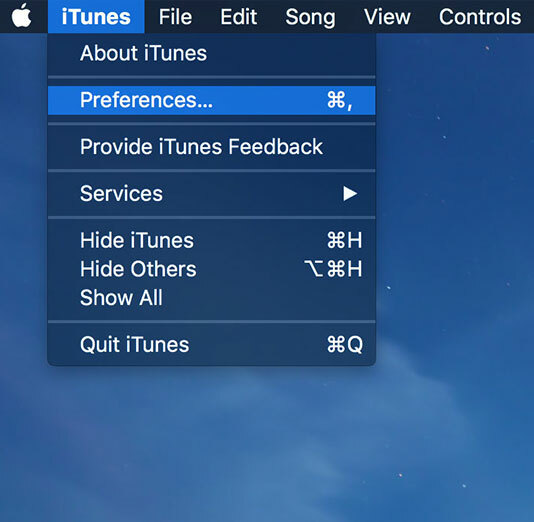 Go to the system hidden Library folder → Preferences. 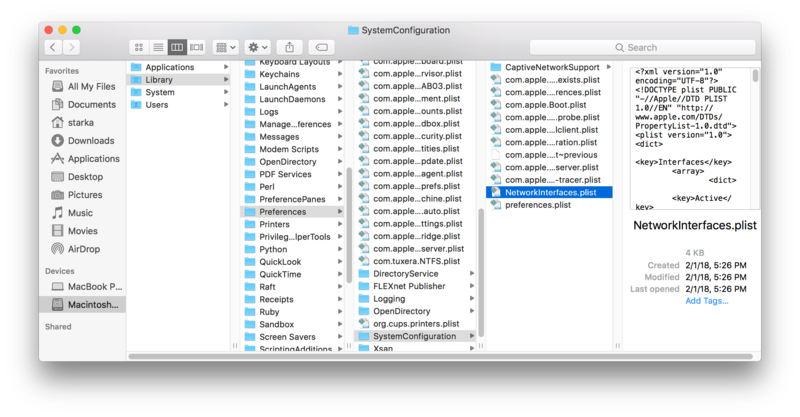 Find and remove the com.apple.appstore.plist file. Restart your computer and try to purchase Duplicate File Finder. The issue should be solved. Sometimes, when you try to login to Mac App Store, the message “An unknown error has occurred” may appear. In this case, sign out → restart your Mac and sign in again with your Apple ID. 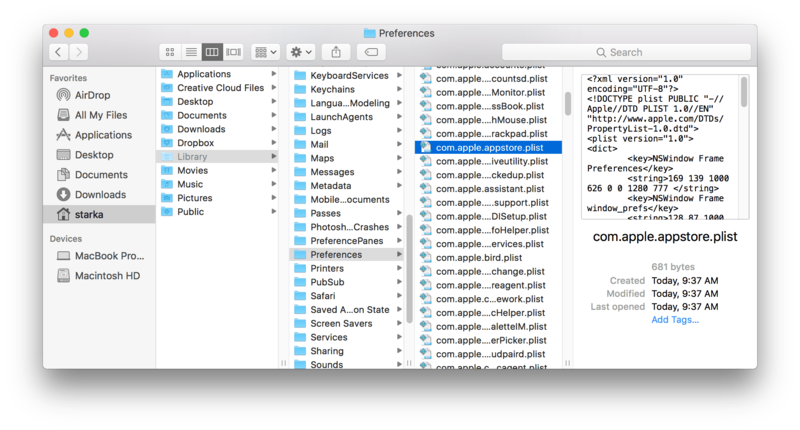 Open the Finder and go to the user Library Folder → Preferences → System Configuration. Make a backup of the Configuration subfolder. Find and delete the NetworkInterfaces.plist file. Restart your Mac. According to the Apple Help page, this step usually helps to solve the App Store issues. Now you should be able to purchase and restore your apps. If you still see errors while trying to download, purchase or restore applications, contact Nektony Support Team via our email [email protected].